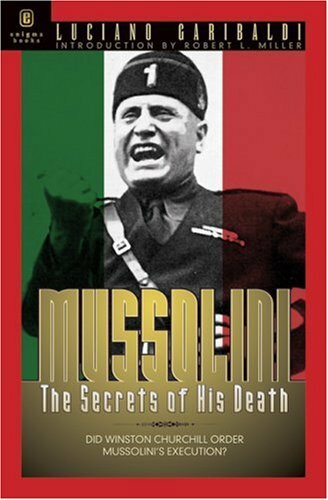 An investigation into Mussolini's secret execution and the many theories about what really happened during the fateful hours after he was taken prisoner by Italian partisans near Como. Did the British secret service actually have something to do with Mussolini's death? Was Churchill in the know? 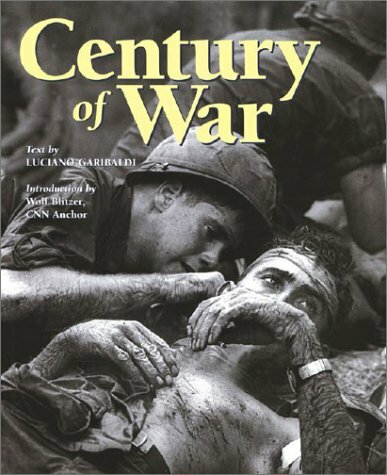 This book answers those questions and more.